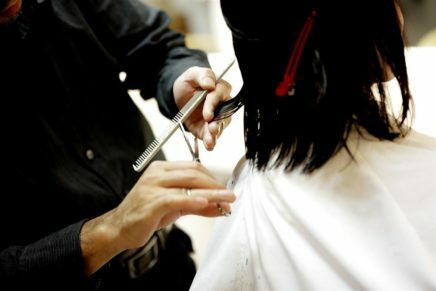 <What Makes a Successful Hairdresser? 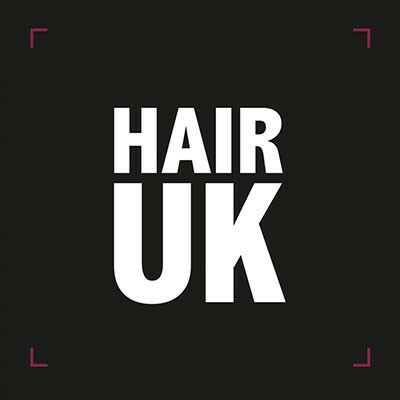 Leading hair trade event, Hair UK, makes its return to the NEC, Birmingham on Sunday 19th and Monday 20th May 2019, and this year The Hairdressers’ Charity will be supporting the show. The charity will be hosting the Hair Stage at this popular industry event, enabling them to spread the word about their mission to help hairdressers facing difficult circumstances. 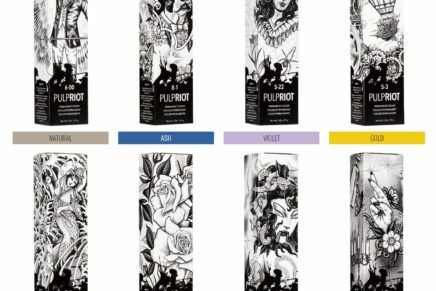 Leading hairdressing talent will be taking to the stage to deliver a combination of inspiring hair demonstrations, showcasing emerging trends and exciting fundraising initiatives to give visitors new ideas to take back to the salon. 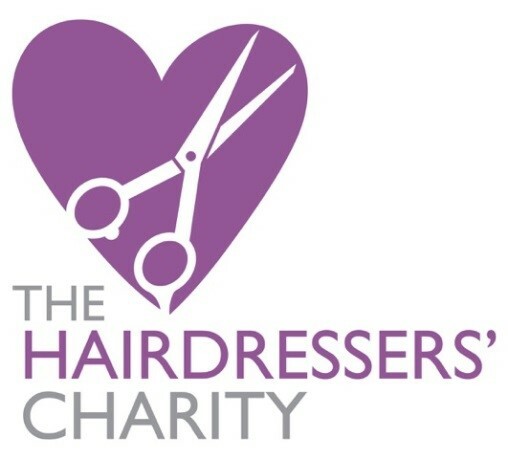 The Hairdressers’ Charity was established to support hairdressers and ex-hairdressers who have been affected by circumstances such as illness, disability, bereavement or financial hardship. 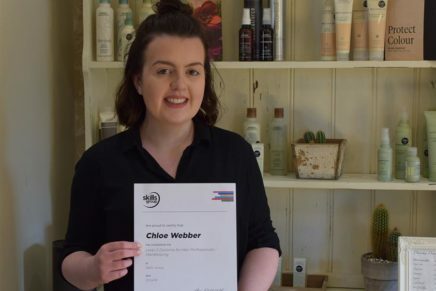 They receive hundreds of applications every year and depend on the support of the hairdressing industry to make this help available. Hair UK is a national hair trade show which runs alongside Beauty UK, Barber UK and Holistic Health events at the NEC, Birmingham. 750 leading hair and beauty brands will be in attendance, with talks and live demonstrations providing attendees with the chance to learn about the latest trends, products and techniques, gain business advice and network amongst 1,000s of other professionals. Hair professionals can now register for free trade tickets by visiting HairUKShow.com or contacting the Ticket Hotline on 01332 227698.